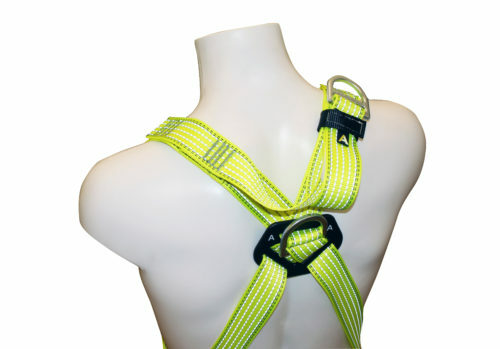 The RGH5 Glow Rescue Harness is designed for use as a confined access harness in areas of low light. 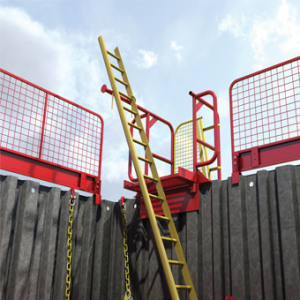 The front and rear attachment points can be used as standard fall arrest points and the rescue strap can be used for lifting and lowering. 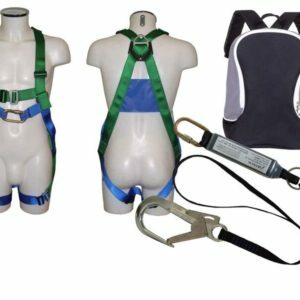 When used, the rescue strap keeps the operative in a near vertical position, which is preferred when recovering an unconscious casualty. 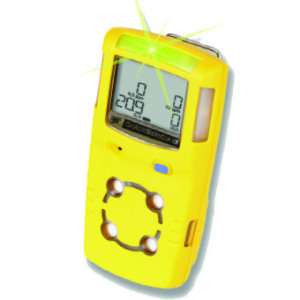 In addition to the standard RGH5, the Glow model has reflective yarn woven into the webbing. 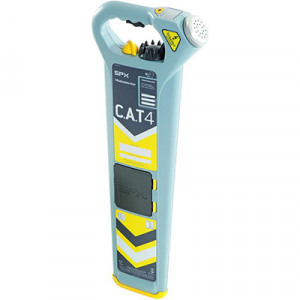 This provides unprecedented levels of visibility in low light areas, helping to create a safer work environment. 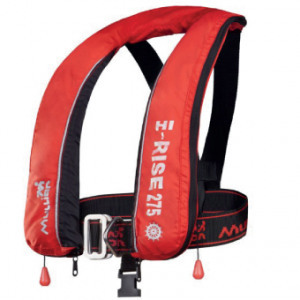 We can also provide this harness in orange.